How Many Alaska Miles Can You Earn? Alaska Airlines Mystery Portal Bonus Now Live! Alaska Airlines is considering joining the Oneworld alliance as a Connect member. 100,000 miles and $2,500 up for grabs with Alaska Airlines Wish You Were There Sweepstakes. Free to enter, don't miss out! 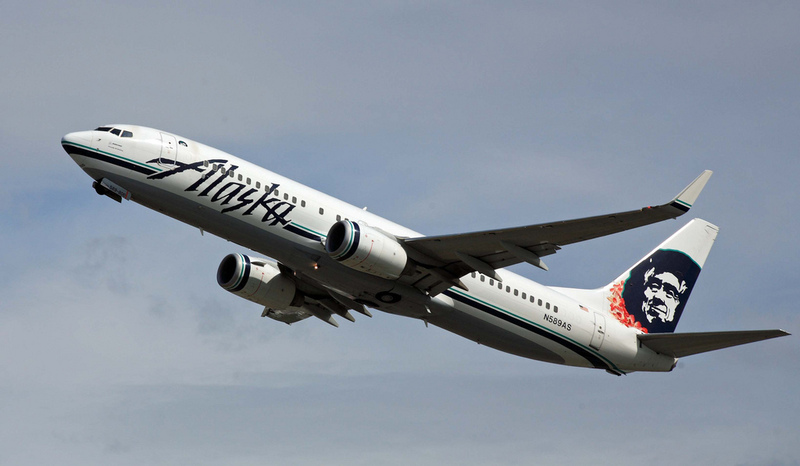 Alaska Airlines miles are the most coveted mile out there and I may use them for a hotel booking even though it is a bad idea! While Alaska has officially done away with the Virgin America brand on paper, it still very much lives on in the air, at least for now. And that's a great thing! Less competition in California's future, especially in the San Francisco area.